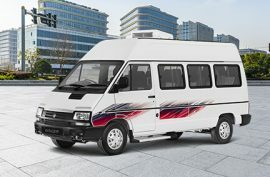 The Tata Winger is an intelligently designed vehicle with a host of world class features that offer the comforts of car travel along with the ample space of a bus. 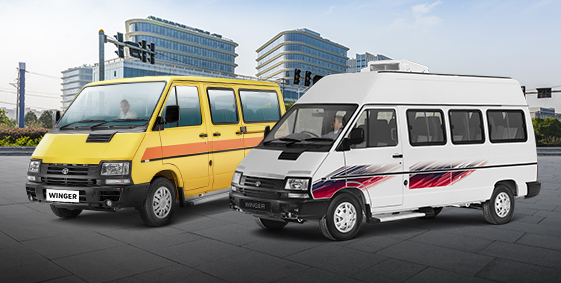 Whether the journey is local or a long run, the Winger goes a long way in making the experience enjoyable. 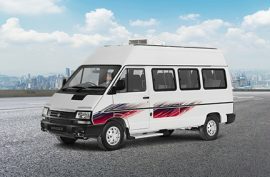 What makes the Tata Winger such a popular Traveler? 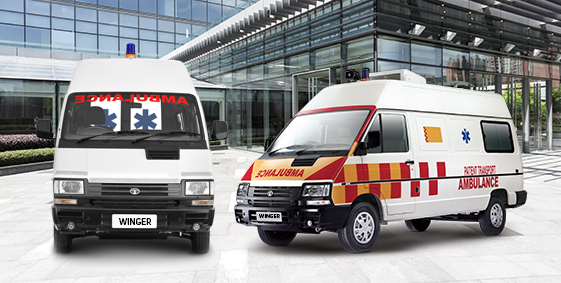 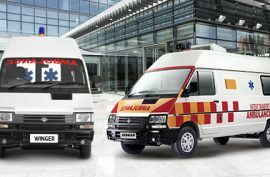 The Tata Winger is an ideal multi-utility vehicle offering abundant space, ensuring both passenger and driver comfort. 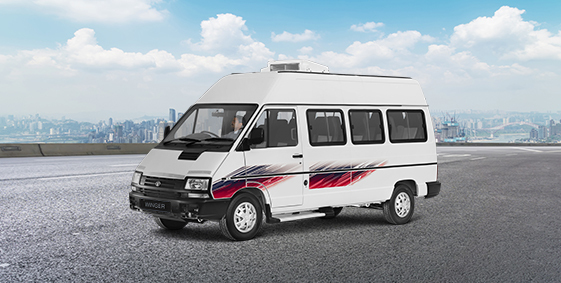 Below are some key features that make it popular amongst owners and passengers alike.